You probably don’t think your dog would ever bite someone, let alone cause a serious injury, but dog bites are more common than you might realize. 4.5 million occur every year in the U.S., according to the Centers for Disease Control and Prevention, and most victims are young children. Keep in mind that it’s not just bites that cause injuries. Dogs can knock down pedestrians or cyclists, too, which often leads to severe medical issues as well. Those injuries also have a bigger impact on homeowners insurance than you might realize. The Insurance Information Institute says dog-related claims accounted for more than $600 million in insurance payments in 2016. With those numbers in mind, it’s understandable that insurance companies want to know if you’ve got a dog in your household. Some will even refuse to insure you if you have a specific breed with a reputation for aggressive behavior, regardless of whether your dog has ever bitten someone. Despite that, you should never hide the fact that you have a dog from your insurance company. If you do, and your dog then causes an injury, your coverage could be invalidated. Leaving you on the hook for potentially tens of thousands of dollars or more. OK, so your insurance company knows about your dog, but do you have to tell them if the dog bites or injures somebody? That depends. If it’s a minor incident, you might consider paying out of pocket for any medical expenses in an attempt to avoid the claims process and a potential increase in your premiums. In some instances, insurance companies will not renew your policy or will exclude your dog from coverage after paying for a dog-related claim. However, this might violate your policy, which probably requires you to report changes in your circumstances. If you don’t report a bite, and the dog then bites someone else later, the insurance company might deny you liability coverage for the second incident. Ask your independent agent to outline your options. Another risk is the threat of future claims from the victim. Injuries aren’t always immediately apparent, and complications can arise later. The victim might decide down the road to sue you. And if you’ve waited too long to report the incident to your insurance company, it might be too late to make a claim and receive all the protection your policy was meant to provide — which can include help with attorney fees, medical bills, and more. How would your budget look if you had an unexpected $33,000 expense? 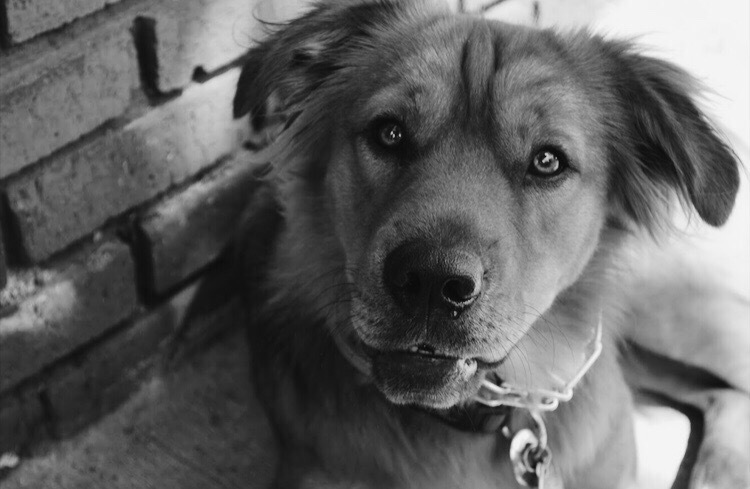 The average claim payment for a dog injury in 2016 was about that amount, and that’s with an insurance company working on behalf of the insured. If you’re on your own, you could wind up paying even more. Our advice? Start with your independent agent and discuss your specific situation. Even if you decide not to file a claim — which is always an option — you’ll get guidance from a professional who can help you assess the risk. First, choose the right type for your activities. Gone are the days when all life jackets were just those bulky orange vests you might remember from your childhood. There are different types for all kinds of activities now — including recreational boating, paddle sports such as kayaking or canoeing, even hunting and fishing. Some life jackets have auto-inflation features, so they can be worn more comfortably but still provide protection if someone falls into the water. According to the Coast Guard, if a life jacket is too big, it won’t keep your head above the water. And if it’s too small, it might not have the buoyancy required to keep your body afloat. Remember, a life jacket sized for an adult will not work for a child. Here’s how to get the best fit. Even dogs that are strong swimmers can struggle in open water or get fatigued. So if you’ve got a dog coming with you on the water, the American Kennel Club recommends a life jacket for them, too! Available at pet stores and online, options include vests, which make it easier to swim, and jackets, which provide more buoyancy. In the Ocean State, we love boating and it is likely you own a boat or as the saying goes, you know someone with a boat. 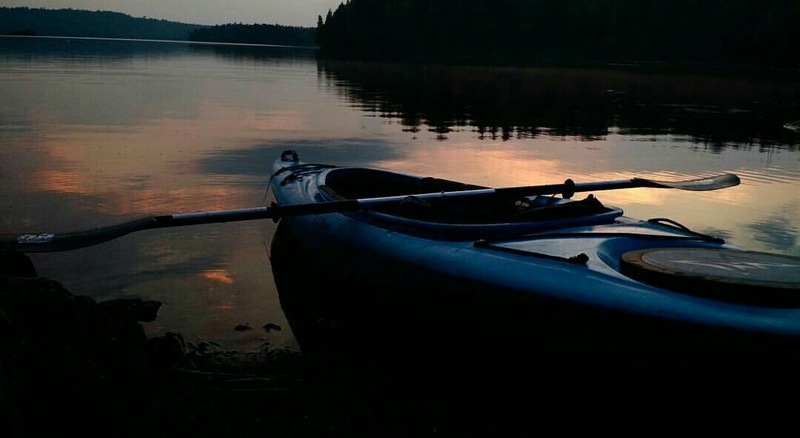 If so you’ve probably thought about spending some evenings on the water — especially in the summertime. It’s a great thought to take the boat out on Narraganset bay or the lake in your backyard, of course. But, when you’re boating after dark, you need to think about staying safe, even as you enjoy the stillness of the water and the starry sky. On top of the other difficulties of boating at night, you don’t want to get caught in a storm if you can help it. And you want to be comfortable, so be sure to bring clothing appropriate for the forecast. A sweatshirt, blanket, and extra towels may come in handy, even in the summertime. Nancy Mendizabal, co-owner and agency principal of Apple Valley Insurance, recently graduated from Goldman Sachs 10,000 Small Businesses, an intensive entrepreneurship training program held at Babson College in Waltham, Mass. She was among 137 entrepreneurs out of over 700 selected from 34 states, Washington D.C. and Puerto Rico who completed the program. The 11-week program helps small business owners create jobs and economic opportunity by providing greater access to education, capital and business support services. Through a combination of online and in- person sessions, Nancy received intensive entrepreneurship and practical training from Babson’s business experts and peers, alongside educational teams who teach the 10,000 Small Businesses program at colleges across the U.S.
“While Apple Valley Insurance has been in business for two generations and over 50 years, we are always interested in finding ways of working smarter and more efficiently. The 10,000 Small Businesses program gave me valuable insight and knowledge that I have shared with our team, and we are excited about the positive effect it will have on our agency and customers,” Nancy states. 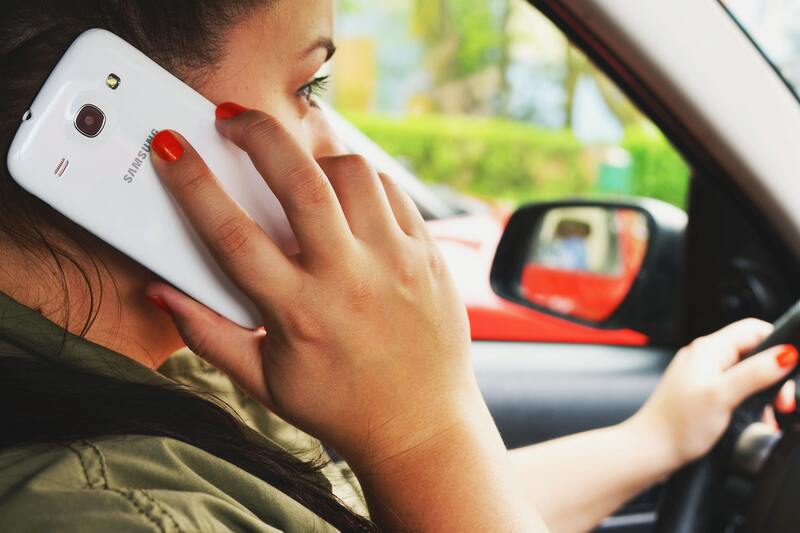 Distracted driving is any activity a driver engages in that shifts their attention from driving. Driving safely is every driver’s responsibility. The use of cell phones, texting and other electronic devices including GPS navigation aids all pose great risk. The same goes for fatigue, eating or drinking, grooming, noisy passengers, misbehaving children, searching for radio stations, reaching for an object, and unrestrained pets. temptations to watch outside distractions such as people and happenings outside your vehicle. 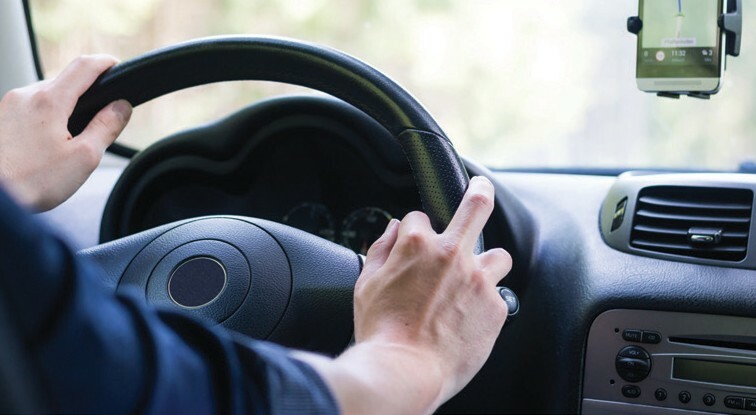 Keep your mind clear so you are focused on driving. WARNING: USING YOUR CELL PHONE’S GPS COULD EARN YOU A TICKET IN R.I. If you’re like most people, you are eagerly awaiting your retirement and ready to bask in its glow. It’s also a time where new worries about paying for healthcare arise. In fact, healthcare is often cited as one of the top three concerns retirees have about leaving the working world behind. Having a thorough understanding of Medicare is extremely important, particularly for anyone who is turning or has turned 65. 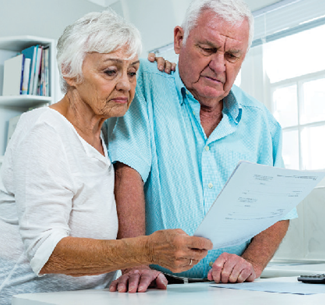 Medicare is a complex topic with various plans and enrollment specifications. As the number of people eligible for Medicare grows, confusion about Medicare likely grows as well. Can Medicare plans cover spouses or dependents? Medicare plans are individual plans and do not cover dependents or Spouses who are eligible for Medicare can enroll in their own plans. A couple who are both eligible do not have to select the same Medicare plan. What are the different types of Medicare choices? There are three major categories of Medicare choices: Original Medicare with a Part D plan; Medicare Supplement Plan (also known as Medigap); and Medicare Advantage Plan (also known as Part C). Do I have to enroll in Medicare when I turn 65 even if I continue to work? If I don’t enroll in Medicare when I turn 65, will I be penalized? If you are covered under an employer plan and the plan is deemed credible coverage for both medical and prescription coverage, you will not be penalized as long as you stay on the employer plan. Some healthcare providers have taken the initiative to provide education on the topic of Medicare. For example, United Healthcare created National Medicare Education Week (NMEW), which is celebrated annually. Once per year, Medicare holds an Open Enrollment Period (October 15 through December 7, 2016) when beneficiaries can make changes to their plans. 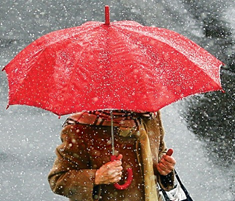 New Englanders are hardy when it comes to riding out storms of all kinds. In the summer we can get power outages from strong thunderstorms, but could even experience more severe storms such as tornadoes and hurricanes. Protecting your home from damage is key, such as securing windows and glass doors from wind or potential flying objects. Repairing loose shingles and shutters is recommended. Check your insurance policy for loss due to power outages including refrigerated and frozen food. 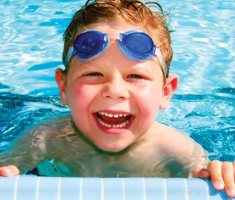 Grilling, swimming pools, trampolines, fish ponds, swing sets, fire pits, and sports activities are fun signs of summer but can turn hazardous, too. Supervising children is needed at all times. Repair rusty bolts and wood rot on trampolines and swing sets. Don’t grill or use a fire pit near your home, deck or low-hanging tree branches. 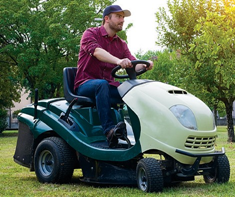 Clean up toys and sports equipment to prevent injuries to people and pets should they be stepped on or become flying objects when mowing the lawn. Hitting the road in your automobile for a family vacation? Safe driving starts before you leave the driveway. Be sure to secure luggage and cargo so the weight is well-balanced and that you have clear lines of sight from the driver’s seat. Know the height of your cargo so you can safely maneuver underpasses and parking garages. If you are towing a trailer, make sure the rear lights are working and the tires are in good condition. Drive carefully to avoid accidents and plan stretch stops for long trips. It’s Summer… Are Your Toys Covered? Our New England summer is fleeting. Back when we were kids, summer school vacations seemed to last forever, but as adults we realize there are only three short months to enjoy the Great Outdoors. 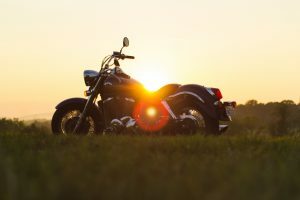 Now is the time for motorcycles, boats, golf carts and more summer “toys” to come out of their winter hibernation to take advantage of the warm and sunny weather. Many homeowners believe that their home or personal insurance policy covers their recreational toys but, in actuality, most don’t provide adequate or any coverage in the event of a claim. In some instances, specialty policies are available to help cover any gaps in coverage. There are so many summer toys that come to mind. Here is a listing of what could or could not be covered by insurance: Operating these powered people-movers can involve accidents. 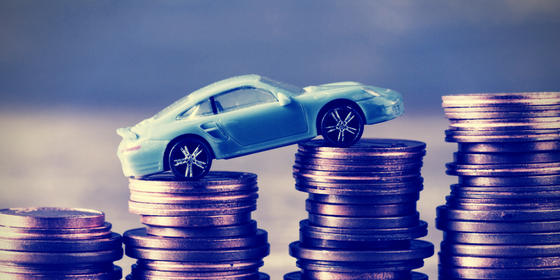 You need automobile insurance for vehicles that can go on the road, which involves liability, collision, comprehensive, uninsured motorist, medical payments and towing coverages. Whether someone hits you, or you’re the one responsible for the mishap, proper coverage is recommended to protect your property as well as to fund medical or legal costs that could arise. For the newly popular drones, recreational use at your home is not the issue. Once the drone is used for business or outside of your home on other people’s property is when you need to review your insurance coverage. Drone insurance can provide that financial cushion you need to avoid risk to other people or to property of others. Be wary of exclusions that can exist for toys such as drones. For example, if you plan to use the drone to take aerial photos for business purposes, or plan to use your RV as your mobile summer office, you may need commercial insurance because homeowner policies are not intended for this type of activity. One local person shot a drone down in his backyard with his gun and no one claimed it or came for it. The homeowner planned to sue for invasion of privacy. What if your son’s friend happens to ride your son’s new scooter around your cul de sac and gets injured from a fall? How about if your daughter lets her friend ride her Barbie Jeep she got last Christmas in your driveway or over to her friend’s house next door which involves taking the jeep into the street? Your homeowner’s policy does not cover any injuries that may occur for these two motorized toys. Does the jeep friend’s parents’ insurance take over in the event of an accident on their property once the jeep is in their yard? Summer may be a carefree time, but don’t throw caution to the warm summer breezes. 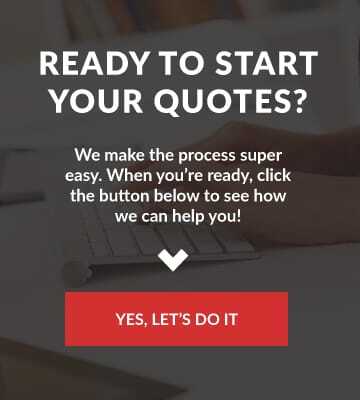 These questions, scenarios and more are what you need to discuss with us at Apple Valley Insurance. 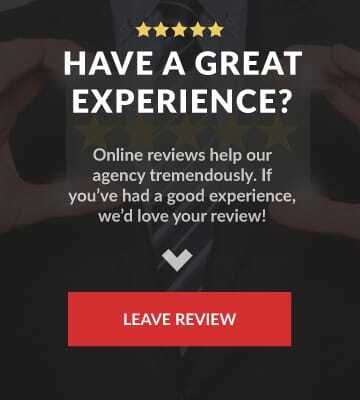 As always we are here to review your existing policy (even if it’s not from us), answer questions and provide assistance for any type of insurance or situation that you can think of…..and for those that you may not be thinking of!